. 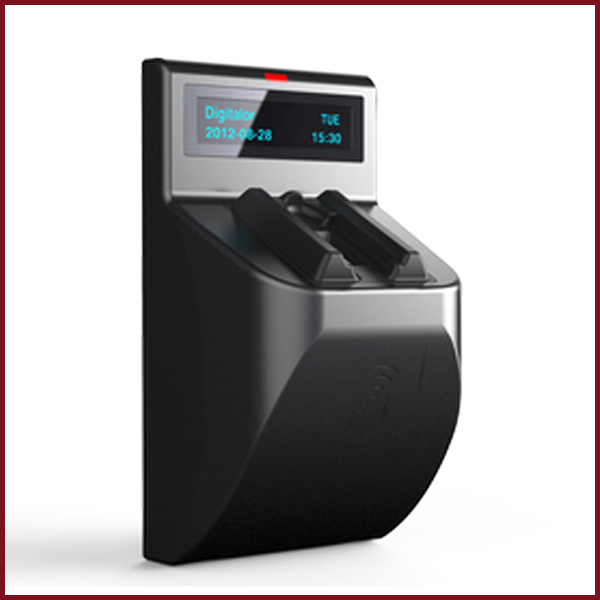 The Top Security ‘UNIQUE’ Model#: V6000 finger vein reader using leading biometric technology, state encryption technology and RFID technology, which effectively protects the biological characteristics of the user’s secret since it cannot be imitated, and is irreplaceable. Eligible for most types of fingers, high accuracy, fast response and convenient in use ‘UNIQUE’ finger vein reader that can automatically adjust processing based on characteristics of the user finger muscles and bones, so that well adapted to the size and the thickness of a finger. Suitable for widely promotion and applications for those top confidential industries. More stable than fingerprints Finger vein is an inner information of the body, which cannot be effected by the rough skin or external environment. Unlike fingerprints which can be easily damaged, finger vein is more stable to be identified.